This stone has mainly greyish tones, with some granite speckling. 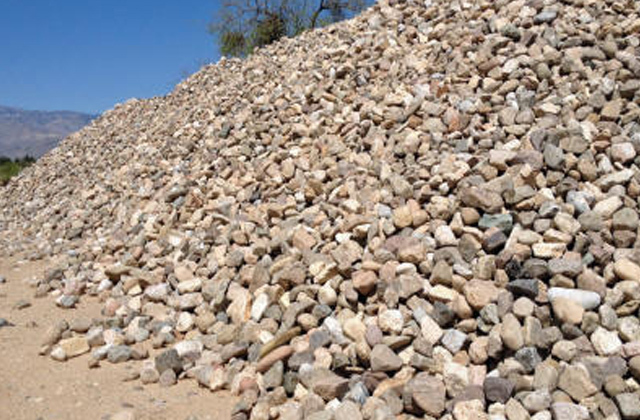 Typical sizing is in a range of 2″ to 10″, and is typically used for filling stream beds or other decorative uses. 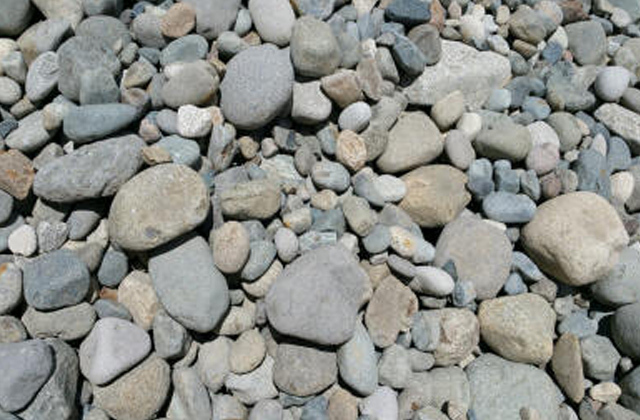 Stone is sold by the ton and will cover in the range of 35 to 40 square face feet per ton. Comes in bulk load and is available in regular or cleaned versions depending on your needs.